A paintable ceiling mount for the Micro speaker. 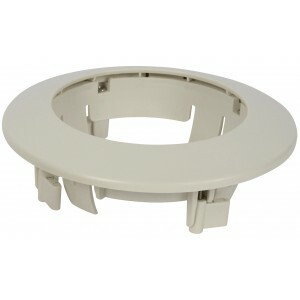 We also sell the ADiva ceiling mount. 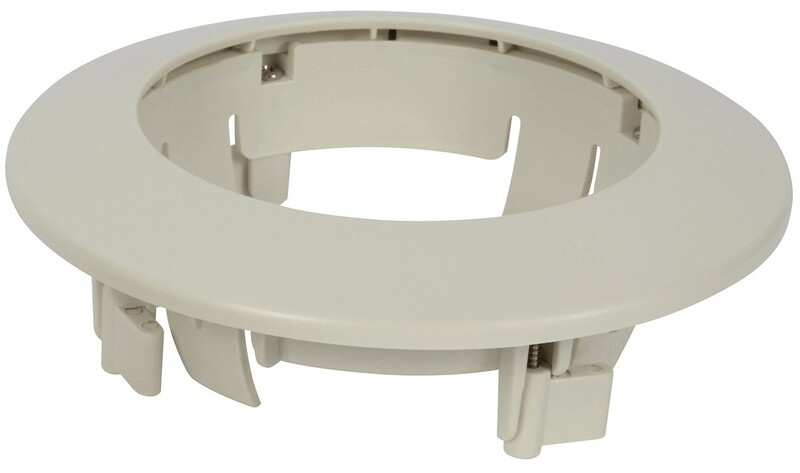 Whether you want a stealth installation of distributed sound throughout your house, office, or shop, this ceiling mount offers the perfect solution. Designed for the Micro speaker. 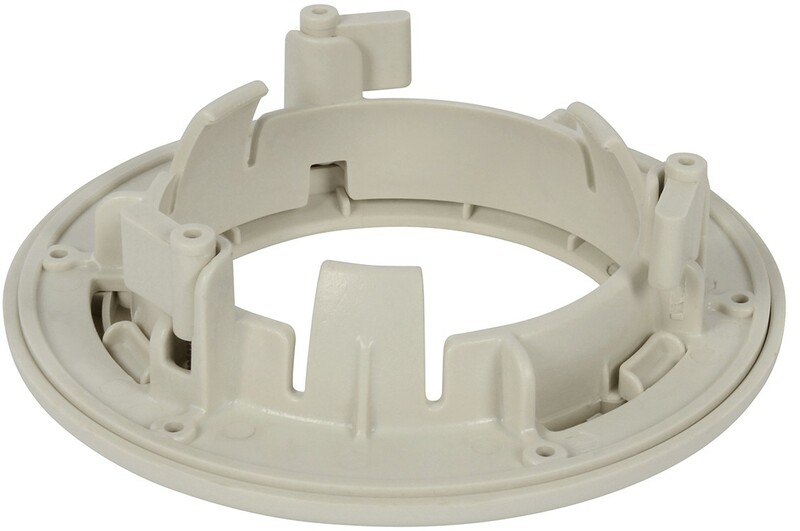 We also sell the bracket for the ADiva speaker which is a slightly different size. The Nucleus Micro Ceiling Mount is also paintable, allowing you to match the mount to the decor and colour of your room.